Let’s start off with the music. This game has probably one of the most simplistic sounding, yet effective soundtracks of any game that I have played recently. I became a very big fan of the dynamic, in-your-face sound that Greg Edmonson used in the Uncharted games. Gustavo Santaolalla blew me away with the sound of this game though! The music was all emotion. I can’t think of any other way to describe it. Santaolallo’s use of the ronroco (a larger version of a Charango, which is an early Spanish version of a classic guitar) gave the game one unique sound. While the instrument is of Spanish origin, the soundtrack seems to mimic that of a Wild West and Asian feel. The strumming gives the Wild West ambiance, but the combination of notes used together almost sounds Asian. Regardless, I was very impressed with the music of The Last of Us. So what about the audio/sound effects of the game itself? 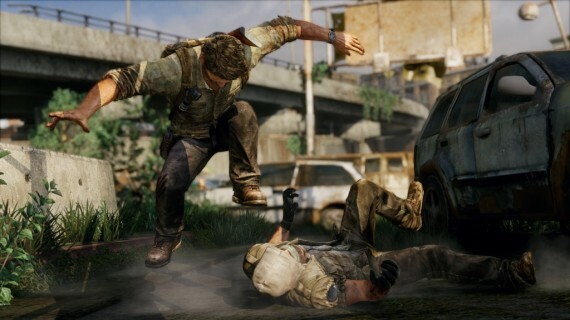 They are what you would expect from Naughty Dog; very good. I was originally going to make a point that some of the ambiences were too quiet, but after hearing what Phil Kovats, the audio lead for The Last of Us, had to say, I understand why things seemed a little toned down. Kovats was going for an almost reductive feel in the game’s audio. I guess I got used to games pumping out cricket sounds and gusting wind, that hearing something more realistic now seems “quiet.” The point was for Kovats to carefully place audio, to allow you as the character to be able to locate sounds better. Now that I think about it, I had no trouble determining that a bad guy was coming down the hall on my left to find me. I could hear him! There are some negatives though. That sound localization and use of filtering and effects is so picky, that even if you step behind a small quarantine sign in the middle of an open street, you can no longer make out what Ellie is saying on the other side of it. Yes, in real life the way the sound waves hit your ears will be different, but the game seemed to over-exaggerate it. I love the brutal hand to hand combat in this game. The sound of the punches and cinematic camera views really envelope me into the fight. 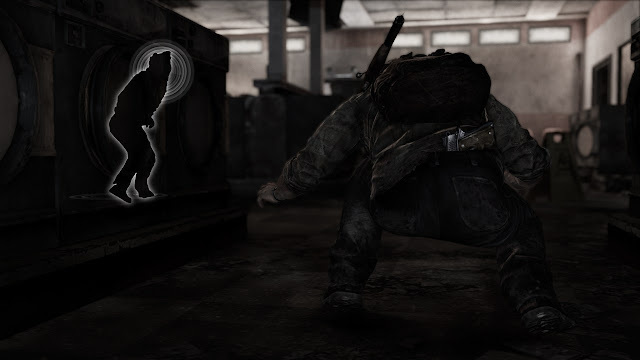 It does this so well, that I become very disappointed and disconnected from the game at the end of a fight sequence when Joel will throw a character to the ground, stop on his head, and no sound will be heard. Now it didn’t happen all the time, but there were too many instances (in my opinion) where there was no stomping sound. That took me right out of the emersion. The one last thing that I was able to pick up on was some glitches while in water. Underwater, everything sounded amazing! It was all very well mixed, balanced, and nothing was over the top. However, when skimming about the surface of the water, there were occasional instances where there was very little, or no sound. Now, I’m not sure if this was Kovats’ approach to more minimalistic sounds, but I was expecting a little more. These “negative” things that I mentioned are all minute details. This game sounded incredible! Games are starting to really take a close look at audio, and how they use it. This game is up there on my list of games that got it right. 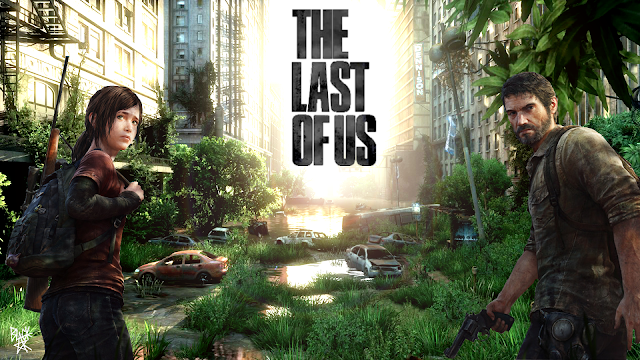 What did you think of the audio of The Last of Us? Let me know in the comment section below! Thanks for reading!